Our elegant Tinna jacket is designed for functionality and maximum comfort. 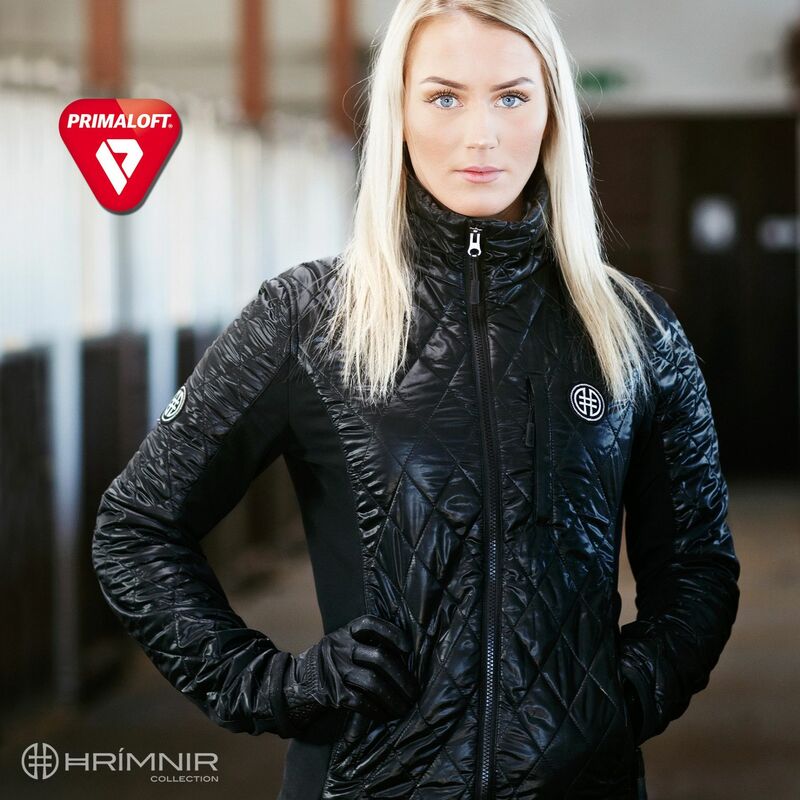 Its Primaloft® insulation is warm without bulk, breathable, water-repellent and lightweight. Primaloft® insulation technology is the best performing insulation on the market. Soft shell fabric on the sides and the inner arm adds stretchy comfort. The jacket features YKK® zippers with zipper pulls. Durable ripstop fabric is the choice of active people. The dirt-repellent zipper pockets will be especially appreciated by horsewomen. 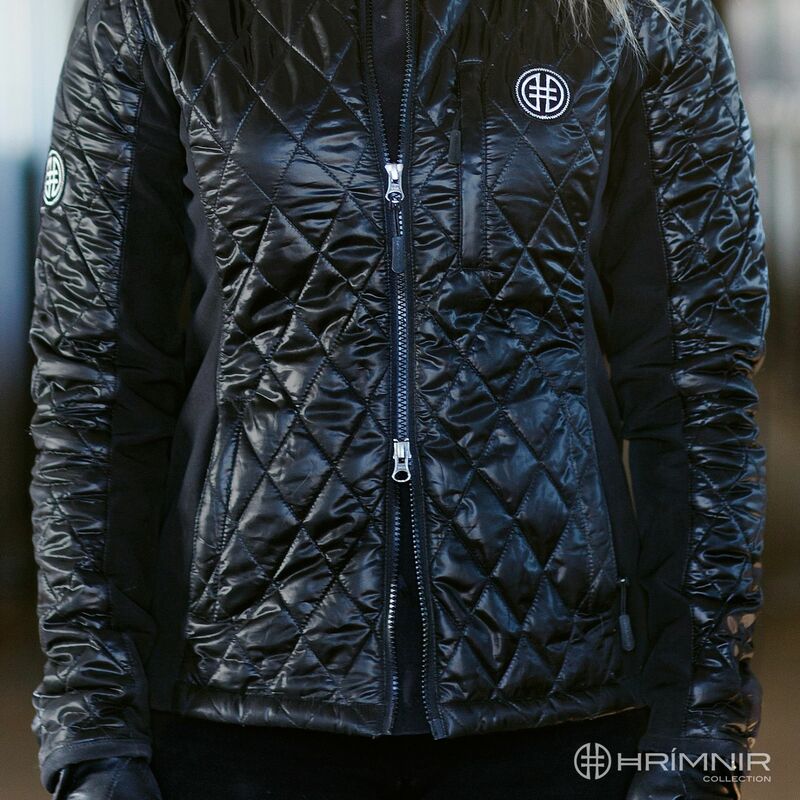 This sporty and elegant jacket is equally at home, in the stable and on the street.